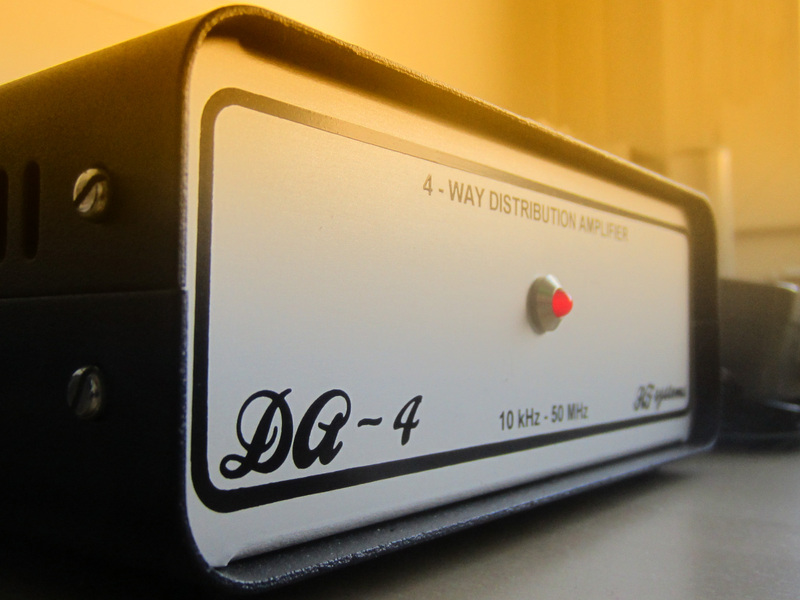 The RF Systems DA-4 distribution amplifier using up to four receivers from one antenna without signal loss and with full isolation. Usable range is 10 kHz to 50 MHz. 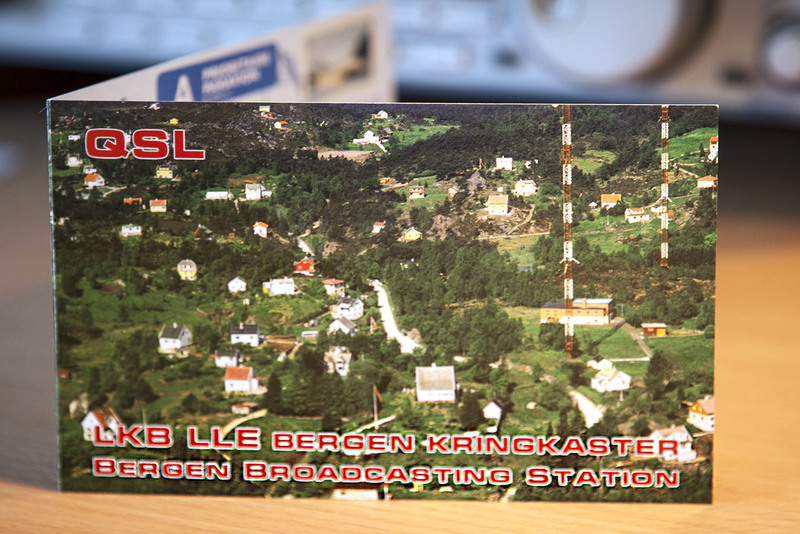 LLE-3, LKB LLE Bergen Broadcasting Station, Norway. Reception: 11.09.2013, 1830 UT, 5895 kHz, 50 Watts. 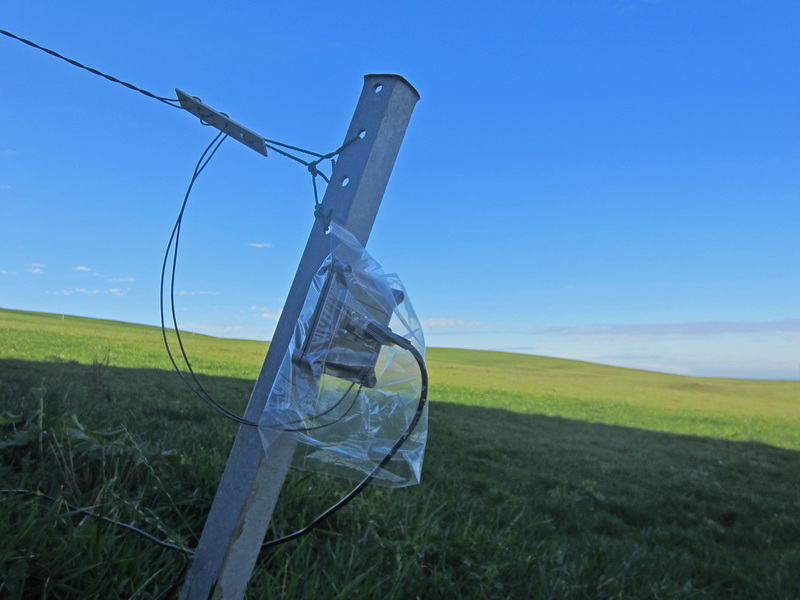 Winradio Excalibur PRO/CSO, 78 mt Windom. A beautiful card! TWR Bishkek, Kyrgyzstan, 1287 kHz. https://remotedx.files.wordpress.com/2013/11/1287_twr_bishkek_021113_1440_ratzer.mp3TWR Bishkek. Recorded: 2.11.2013, 1440 UT, 1287 kHz, G33DDC Winradio Excalibur PRO/CSO, First reception with my new Delta Loop. Delta Loop installed in the direction 75 degrees to Asia. Works perfect on Mediumwave.